For those of you who don’t know about Us, we are a non profit organisation who works on organising runs and marathons in order to collect money to fight cancer and to help those who suffer from cancer. So far we’ve organised over 50 runs and marathons, and have participated in over 200! And we did all that in less than 5 years since our foundation! It’s just a tiny bit of what we’re up to this year. We collaborate with a lot of similar organisations throughout the world. Although we are thousands of miles away from each other, we are united with only one goal – to help fight cancer! Sure a lot has changed since the first race we organised. From a number of only 50 people who ran the race til the very end, today we have over 1,000 people running the race from different parts of the world. Having a great number of people taking part in this action also means having to take some extra safety precautions. Every race is monitored and kept safe by the police. Lately, we also monitor our races and marathons from air. For that, we use high quality video cameras as well as GPS drone cameras. Apart from using them for safety reasons, drone cameras give us some wonderful shots from air which we can then share with our you, our beautiful audience. We’re not the first ones to use this kind of technology. Drone cameras were also used for Boston Marathon this year for safety reasons. Who can run our races? The are no age restrictions when it comes to running the races we organise. 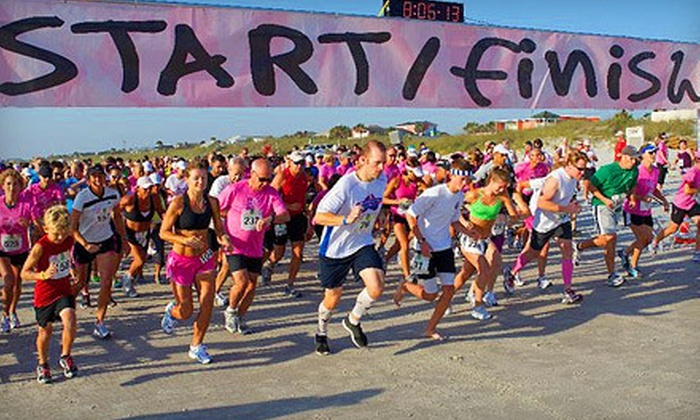 If you’re interested in any of it, you can easily apply and come to the start line to run the race with us. Don’t forget to bring your family members, friends, coleagues and neighbours with you. You can even bring your children! If you are a healthy person, there is no reason you should at least try to run the race. But, we always advise you to check with your doctor first, especially if you have any conditions which could be worsened by intense physical activity like this one. If you are interested in more than a race and would like to run an entire marathon – we must inform you that you’ll need to see our doctor in charge for a routine check up. You probably already know marathons are 28miles long, and sure are a tiring experience for your body. That’s why we make sure all our participants can handle the stress this brings to one’s body. We do not advise you to apply for a marathon if you are a complete amateur, because you are risking potential injuries. Also, no children under the age of 18 are allowed to run the marathon. When do the races take place? The dates and the exact times of our races aren’t really known so far in advance. But, we do organise seasonal 10k races (one for every season: Winter race, Spring race, Summer race and Fall race). As you’ve already read on the page, we also organise half marathon as well as full marathons once a year. Those are our most popular events which gather some of the best running professionals and athletes, as well as a number of celebrity faces. We all run for a good cause! 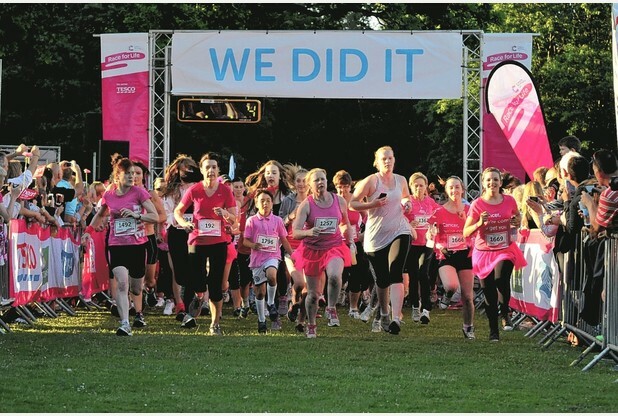 Why don’t you join us on our next run and help in curing cancer? It’s as easy as it sounds. Cancer death rates continue to decline! Where does the money from cancer runs go?